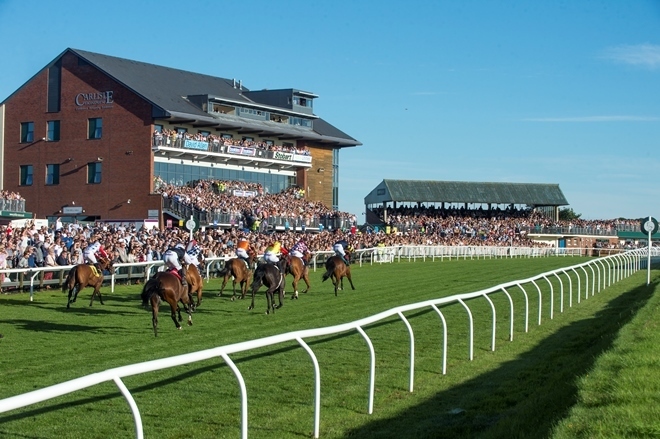 Horseracing has been part of Carlisle’s history since the 18th Century and, with fixtures all year round over Jumps and on the Flat, the sport is as important to the local community as ever. With the course right in the heart of the beautiful Cumbrian countryside and a short drive from the Scottish border, the ruins of Hadrian’s Wall and the Lake District, it proves a popular draw with locals and tourists alike. 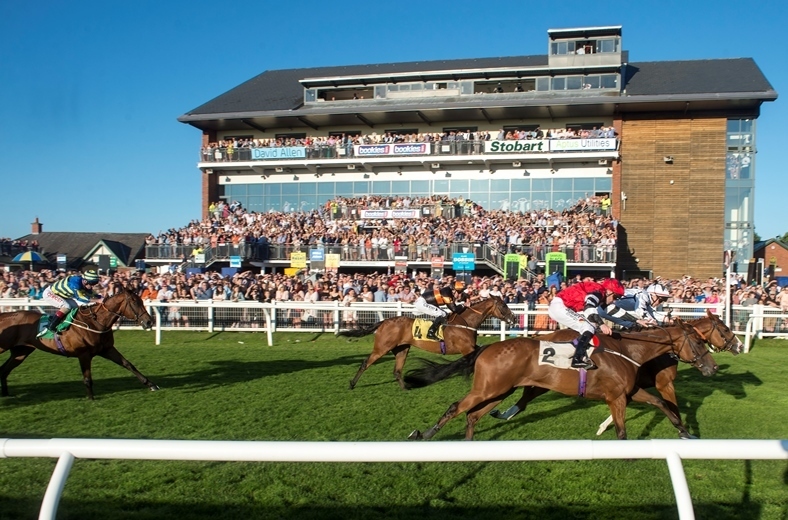 Carlisle Racecourse will stage 26 fixtures in 2019, with its most notable meeting being Flat racing’s Carlisle Bell and Plate in June. The raceday, established in 1763, sees the presentation of the Carlisle Bells, the oldest trophy still to be contested in world sport. Over the Jumps the course has also proved a good training arena for champions, including the legendary Red Rum, who won at Carlisle Racecourse before going on to take his historic third Grand National at Aintree in 1977. As part of The Jockey Club – the largest commercial group in British racing – anyone under 18 can enter for free when accompanied by a paying adult. Carlisle offers family themed racedays including on Easter Saturday and in October with children’s activities ranging from face painting and arts and crafts to fancy dress. Those who enjoy a more social occasion can attend Ladies’ Night, which takes place on the first Monday in August. Held on a Scottish bank holiday it is the only raceday in the UK at which every jockey is female. Racegoers are encouraged to dress in their finery and have a great evening out, enjoying live music and entertainment, fabulous Flat racing and an outdoor Champagne bar.